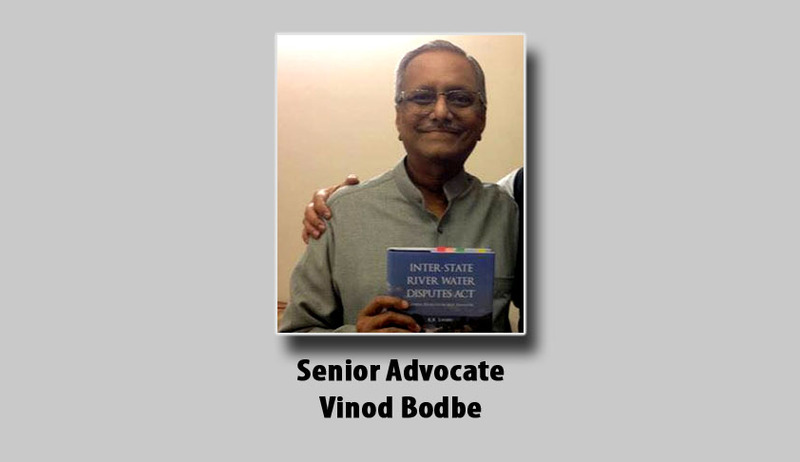 Senior Supreme Court Lawyer Vinod Arvind Bobde has passed away. He was a constitutional expert. He has also mastered the law on inter-state water disputes and regularly engaged by various State Governments. He had appeared in many sensational cases like Mullapperiyar and Cauvery Water Dispute etc. His father was a Senior Lawyer and former Advocate General of Maharashtra. He is the elder brother of sitting Supreme Court Judge, Justice SA Bobde.